Alvin Duke commenced his career as an MC in the Belfast club scene, which quickly lead him to him djing. Fusing both these skills together, culminated in club residencies in the top clubs in Belfast and throughout Ireland, rocking crowds and playing to 1000’s of people each week for the past 4+ years. 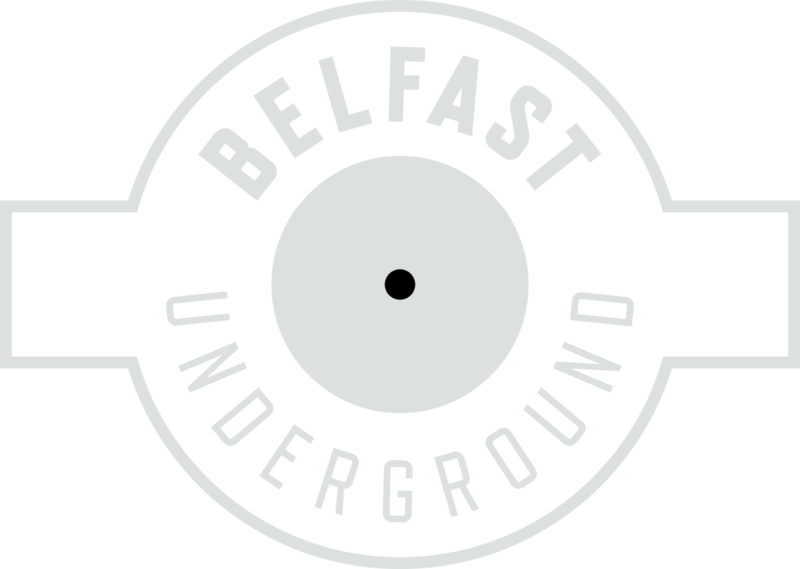 Duke currently holds down a residency in Belfast longest running Urban/Hip Hop nights Switch/Funkarama in Thompsons Garage. Career highlights include opening and sharing the stage with Snoop Dogg, Naz, Tyga, Leathal bizzle, Tim Westwood and Dizzy Rascal. His lively sets and ability to mix multiple genres of music have generated gigs internationally. Which have seen him playing in clubs in Los Angeles, Texas, Latvia, Cancun & Belize and playing to sell out crowds. This has landed him yearly residencies in Texas & Los Angeles. Appearing twice on Cool FM with guest mixes; he more recently became the first DJ from the UK and Ireland to have a mix featured on the famous LA radio station Power 106. Duke’s Power106 “Jump off Mix” aired three times over the course of a weekend, reaching millions of listeners resulting in being asked back to host another mix in 2015. On the production side of things Duke worked alongside Belfast based dj/producer Cutser in 2014, achieving 3 beatport/itunes releases.